DESCRIPTION Ground floor shop with ancillary kitchen, staff area and W.C. External yard for bin storage. The shop has been fitted with a modern double glazed aluminium shop front with off set door, suspended ceiling and drainage ready for sinks. Electric heating is provided throughout. LOCATION The property is to the north east of Ipswich in the popular residential area between Humber Doucy Lane and Colchester Road. 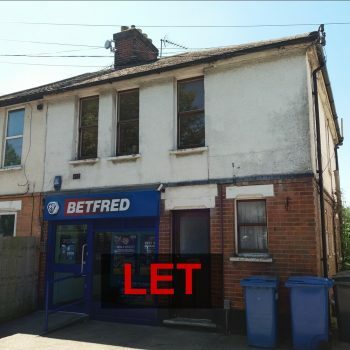 The property is in the centre of a parade of neighbourhood shops including a Co-op convenience store, betting shop, fish and chip shop and the Selkirk Public House. Free parking is provided immediately outside the property. 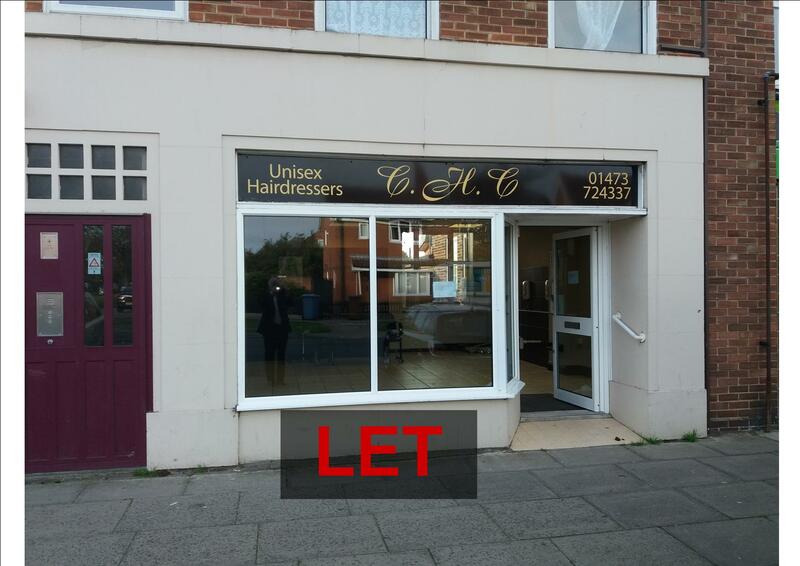 TERMS Available To Let on a new effective full repairing lease by way of service charge at a rent of £7,500 PAX. 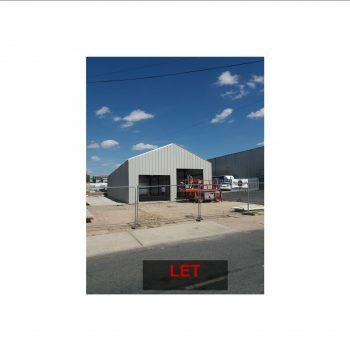 A deposit of 6 months rental will be required. SERVICE CHARGE The tenant makes a contribution towards the towards the Landlord’s external repairs and insurance reinstatement premium. Further details on request. PLANNING The property has been used as Hair Dresser, Class A1. Other A1 retail uses will be considered. A3 and A5 Restaurant and Takeaway will not be permitted. RATEABLE VALUE £4,050 in the 2017 Valuation list.